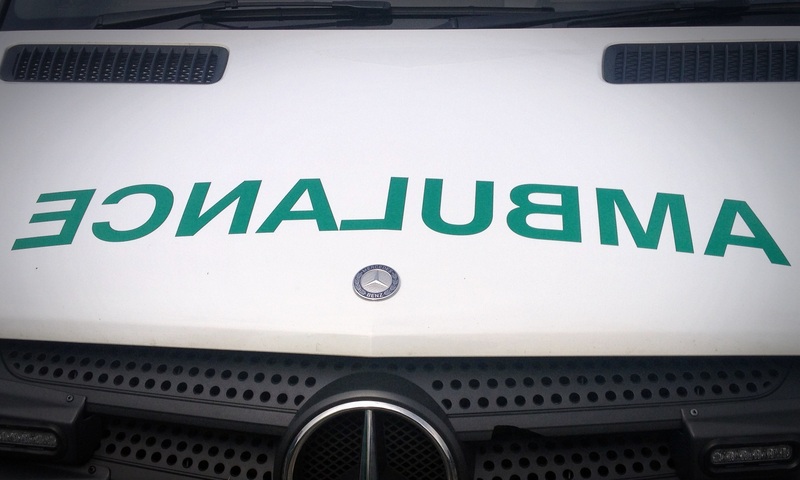 Concern has been raised after figures revealed north east Fife residents are waiting far longer than the average when they call an ambulance. 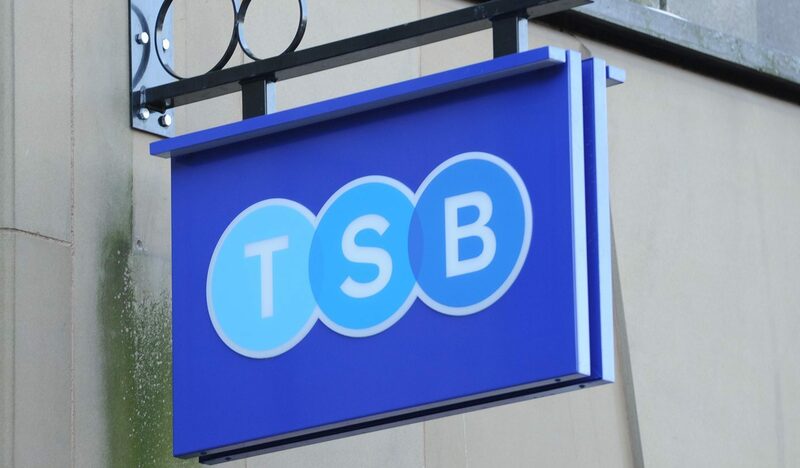 Bank bosses have been urged to consider the needs of communities already hit hard by the high street closures after it emerged a further two TSB branches are to slash opening hours. Fife has been left with “planning chaos” while the new regional development plan awaits publication, it has been claimed. An out of control German Shepherd dog bit a Fife postal worker on the face and body as she was doing her rounds, a court has heard. All the fun of the fair has returned to the Fife coast – with thousands of people expected to enjoy the thrills and spills of the Links Market over the next several days. 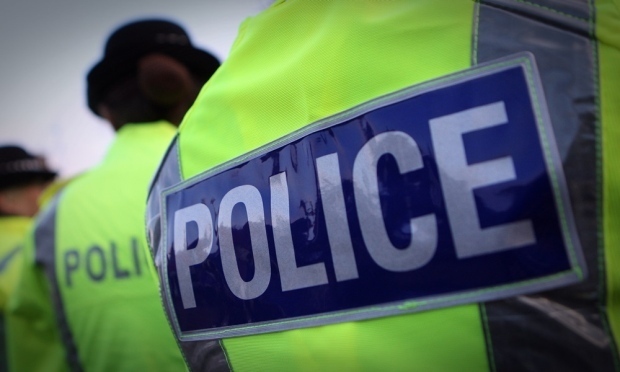 Police are hoping to thwart the plans of teenage tipplers who were planning to gather at a popular Fife beauty spot on Easter Monday, The Courier has learned. Fife Matters: All the fun of the fair….but for how much longer? As you read this, Kirkcaldy Esplanade will be being slowly transformed ahead of one of the most eagerly-anticipated weeks in the calendar – the Links Market. A Dunfermline man has admitted driving dangerously during a high-speed chase across the region. A treasure trove of sports memorabilia that will be of great interest to golf enthusiasts across Fife and Tayside is to go under the hammer next month.